Toxins, some obvious, some surprising, are a serious threat to your bird’s health. Once a bird has been poisoned by toxins either slowly over time or quickly, it’s difficult to provide effective treatment. Prevention is the best option; call us to arrange an appointment to discuss the hidden toxins that may affect your bird. Birds love to play and they taste objects by putting them in their mouths, just like a toddler! They’ll also chomp away at window sills, furniture and ornaments. And of course, they will have plenty of their own toys to chew and taste. The problem is any one of these things could represent a toxic hazard. Take Teflon for instance. When non-stick pans are heated, the Teflon gives of a vapour that is instantly deadly to birds because birds have extremely sensitive respiratory tracts. 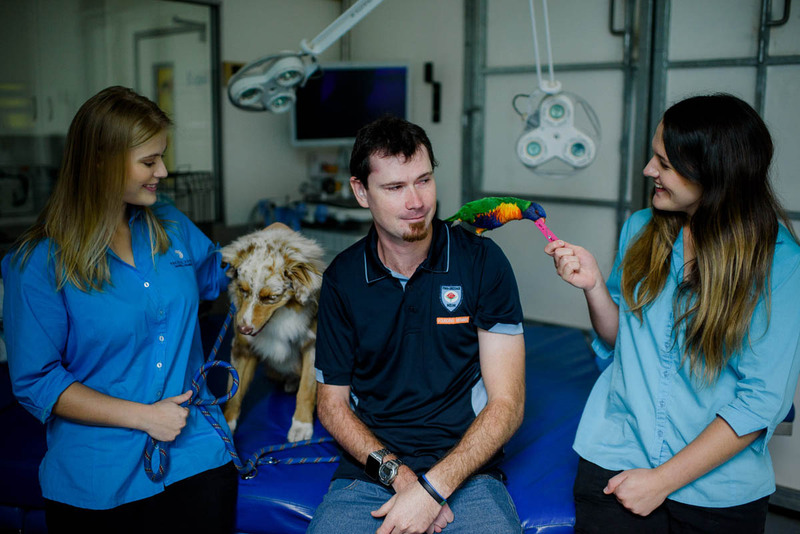 There are many others which our avian vet will be able to discuss with you.